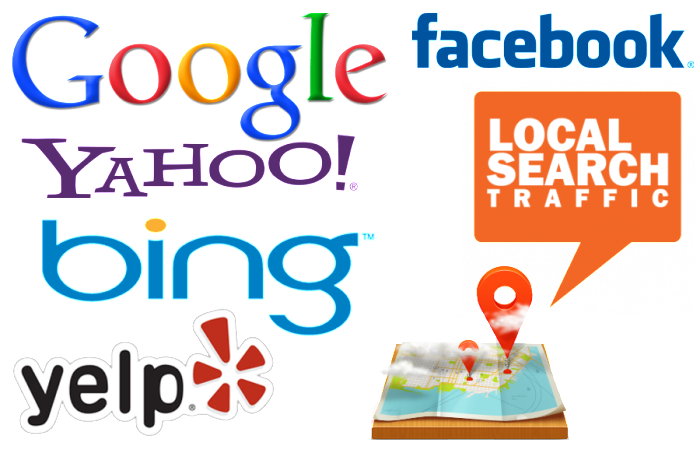 Local SEO is a MUST for Small Businesses! The majority of consumers use the Internet to research local products and services before they buy. Based on Nielsen NetRatings, search engines are now the #1 resource used by consumers and 86% of all consumers search online for local businesses. Local SEO marketing helps consumers find your business by getting it listed and ranked on the front page of the search engine results. It is our most valuable long-term strategy that delivers the highest ROI. Think about it. How much new business would you get if you ranked top 5 for terms like lawyer, dentist or architect in your service area? Our methodology combines extensive keyword research, URL and content analysis, manipulation of metadata and development of extensive internal and external links earning your business top, non-paid, search engine rankings. Consulting and Advice to take your Business to the Next Level! We not only get you listed where customers are looking, but we also position your business above your competitors improving your earning potential and visibility! Get more business! Boost your local awareness! We literally put your business on the map! Call us today or click here for a free analysis!